Propolis is a resinous substance gathered by the bees from certain select trees and used to line the hive to keep the hive sterile and bee colony healthy. 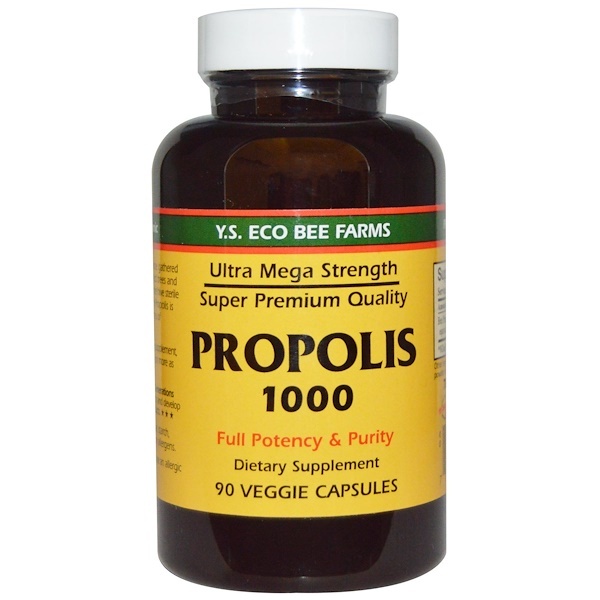 Bee propolis is one of nature's richest sources of bioflavonoids. 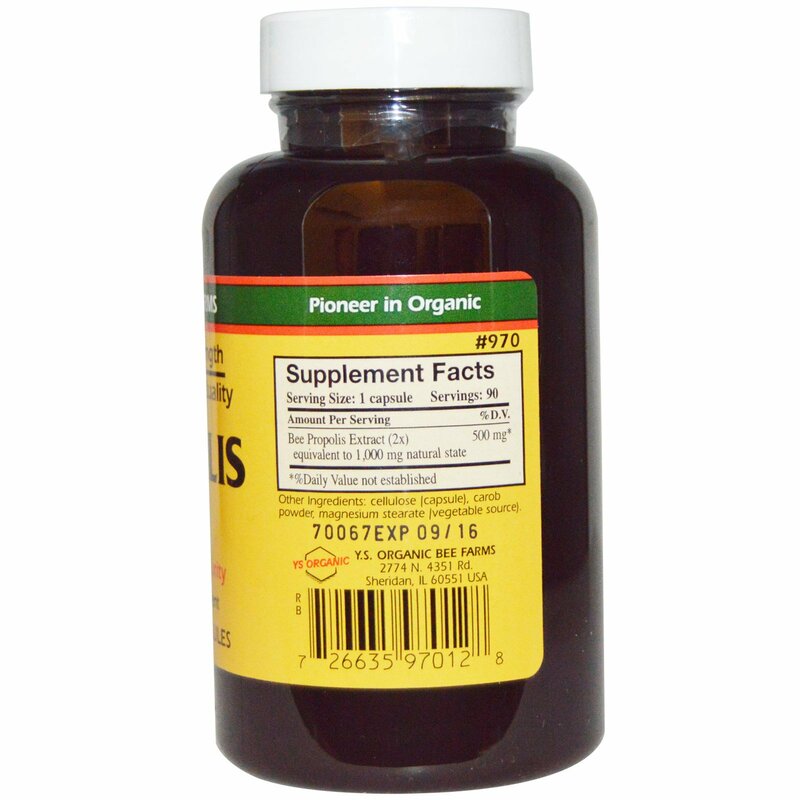 As a dietary supplement, take 1-2 capsules twice a day or more as needed. Cellulose (capsule), carob powder, magnesium stearate (vegetable source).